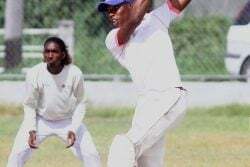 Captain of the senior Essequibo Franchise, Anthony Adams, has described 2018 as a “great year for Essequibo cricket” and said that he is keen on improving the franchise fortunes come next year. 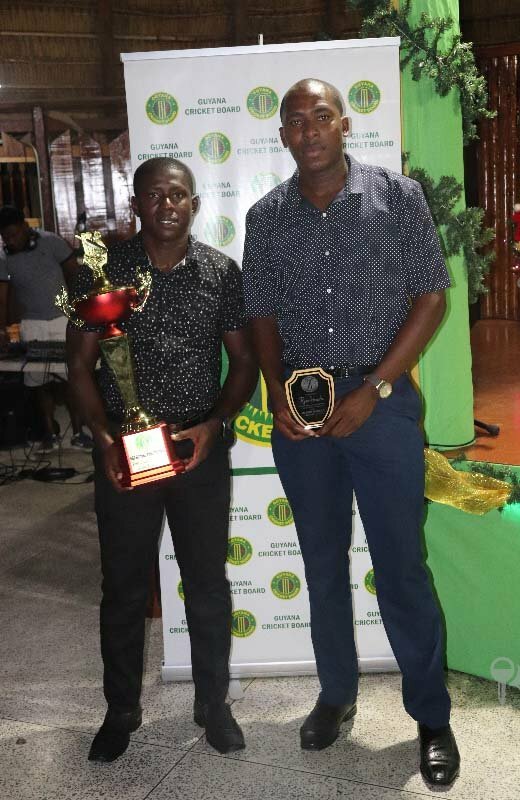 In an exclusive interview with Stabroek Sport, the 25-year-old detailed the secret behind the 2018 Guyana Cricket Board’s (GCB) Franchise-of-the-Year team. The left-hand orthodox, bowling all-rounder, disclosed that the team’s secret weapon is its camaraderie coupled with consistent hard work emulating from the players and their coach, Ryan Hercules. This formulated has enabled the team to churn out wins, he declared. Hercules, who has coached the team to the two GCB Franchise titles also coached the U17 female team to success in the GCB Franchise competition. Not surprisingly he has been named the GCB Coach-of-the-Year. “The relationship we have among players and the hard work we put in as a team, we have a very good coach and the performance over the year has paid off in receiving this award [Franchise of the year],” Adams said. “It is just the way we operate, not only are we a team but a family, we enjoy playing as a team and when we on the field we always enjoy the game regardless of the outcome.and that is what has brought us these championships,” he added. The successful skipper compared two eras, one where Essequibo were condemned to the bottom of Guyana’s cricket, unable to win a match to now where they are champions. He explained that he is happy with the progress seen, mentioning Keemo Paul, Ronsford Beaton, Ricardo Adams and Kemol Savory as clear indications Essequibo cricket is thriving. According to Adams, the highlight of 2018 has been winning the two championships but he said he personally felt he has also had an excellent year, bagging 12 wickets to go with two half-centuries in the 50 overs format along with 52 wickets and the Most Valuable Player award in the last three-day tournament. He also declared his 138 against West Berbice as his best bat batting performance. Moving into 2019, Adams believes he is ready to establish himself at the national level, noting he has been working tirelessly to improve all aspects of his game, particularly his batting. The skipper added that he is confident in making himself a mainstay in the Guyana set-up. 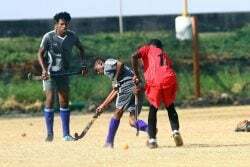 He indicated that he does not only want to be known as a good bowler but a solid batsman as well, suggesting that the only way Essequibo cricket and by extent Guyana cricket can grow is if there is more games being played. “I would like to see more cricket in Essequibo the more we play we are going to get better. Just our individual game is going to improve so we just need to play more competitive cricket and I think that will improve our cricket not only Essequibo cricket but Guyana cricket in the whole,” Adams said. 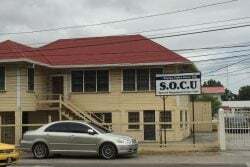 While many have opined that the Franchise structure has depleted Demerara and Berbice as counties but left Essequibo as one for now, the captain said he does not agree with those comments. “Well I don’t agree with that [Essequibo’s perceived advantage], whoever made those comments we have a lot of youngsters that wouldn’t have played Inter-County level. Most of the youngsters are finishing up U-19 level so it would be unfair to say we playing as a county when most of the guys haven’t played at the Inter-County level,” Adams stated. Cinderella County champs seek title repeat!